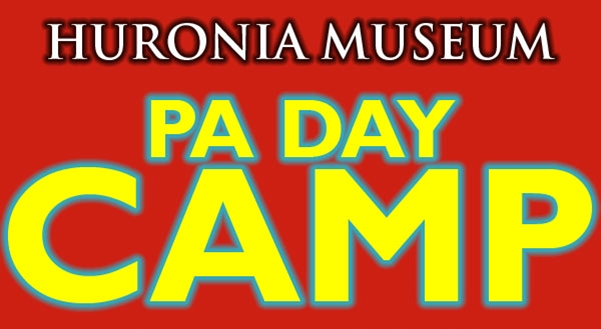 Huronia Museum is now accepting applications for summer staff. 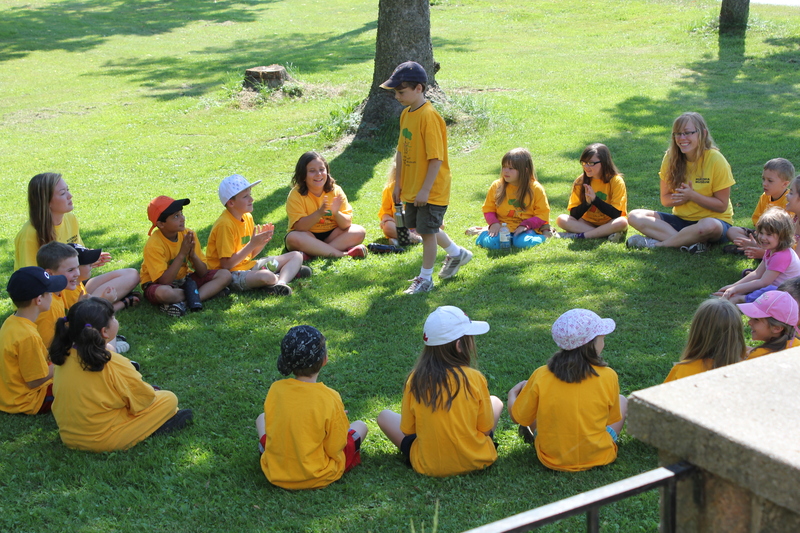 We are looking for college or university students who would like to spend the summer as camp counsellors or heritage interpreters. Previous experience is an asset. Coming from and returning to school is a must.